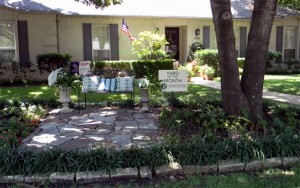 The home of Larry and Melinda Cotten at 1229 Comanche is recognized as the July 2012 Yard of the Month. The Cotten’s provided the following: “We have lived in the Reservation area for 20 years, along with our three children, Greg (22), Drew (20), and Katherine (18). 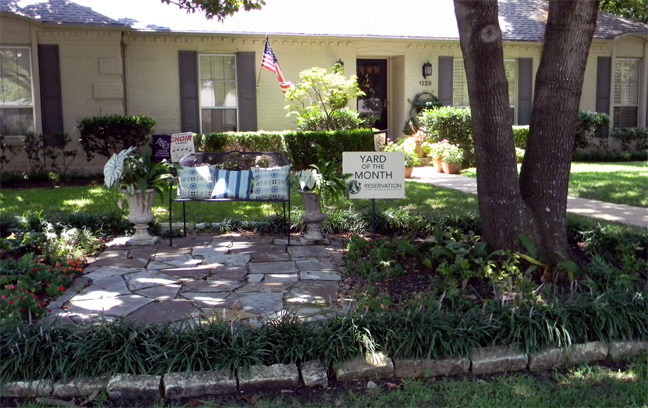 We love our neighbors and neighborhood!